Google maps is introducing details of speed limits and the location of speed cameras in Britain, and possibly other parts of the world. 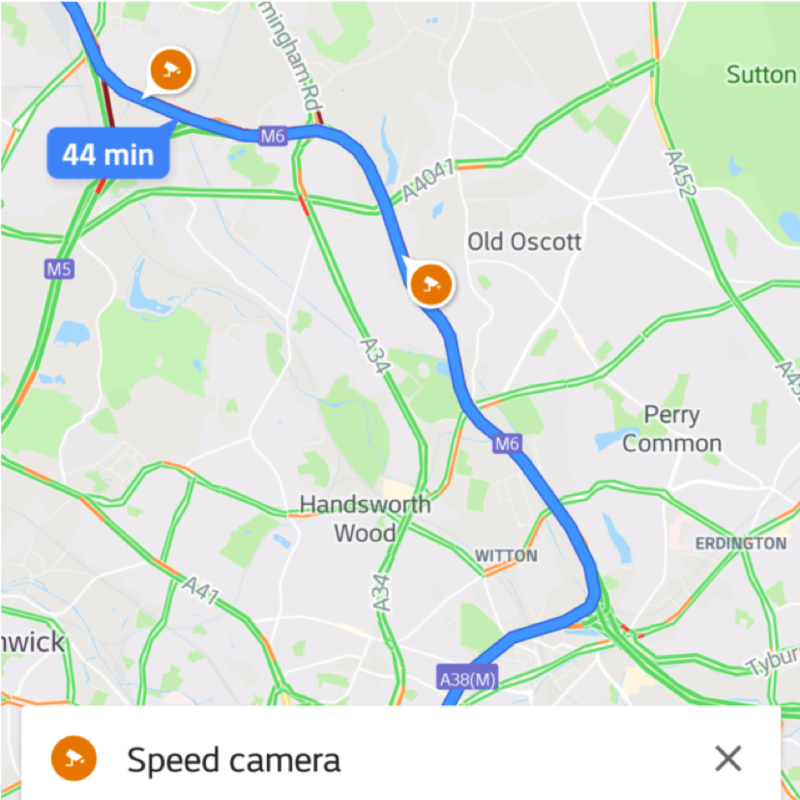 The website AndroidPolice.com reports that one of its “tipsters” says ispeed traps are visible when exploring the map and when driving and that in the latter situation, you also get an audio cue when approaching a speed camera. But the report’s author adds that so far, she has not seen these icons even if she browses to the same location, and that tests to check for them in other regions have failed.